Why napping may be just the thing you need to reconnect with your health. You are stuck in traffic, late for an appointment, reliving that confrontation you had at the office. Your cell phone rings. The radio news reminds you to worry about terrorism, war, recession, global warming, earthquakes and radiation leaks. Your primitive lower brain responds by diving into the fight or flight response. Cortisol and other stress hormones flood your body, your heart rate and blood pressure soar, and your inner caveperson prepares to fight off a predator lurking in the bushes. Only nowadays the trigger is traffic jam, the unpleasant memory, the cellphone, and the wound-up announcer on the radio. All that physical energy you are generating turns back on itself and puts wear and tear on the body it was designed to protect. Meanwhile, back in Sanityville, most authorities now agree that the most important factor for good health and longevity is the ability to manage stress. Problem is, our 24/7 society is addicted to a kind of mindless over-alertness. If you’re not plugged into a host of gadgets and absorbing all the bad news about terrorism, war, financial collapse, swine flu, bird flu, global warming, earthquakes, tsunamis, and radiation leaks, you’re just not paying attention. If you’re not stressed out at work, you’re just not a player. Worse yet, over time the body loses its ability to go back to that natural “set point” of inner calm we were born with. With increasing frequency, this smash-up of the inner control system is seen even with children. One contributor is the obsession with gadgets that keep their systems on high alert. Fact: The best way to manage stress and keep your body functioning as it was designed is to get enough sleep. According to a post by the Daily Health Bulletin, Americans are sleeping, on average, two hours less a night than they did just 50 years ago. “And since lack of sleep has been linked to an increased risk of high blood pressure and heart problems, cutting back to finish up something isn’t without consequences.” Ditto for Canadians, I’m sure. Many people tend to get drowsy in the afternoon—a natural part of our ancient biorhythms that is exacerbated in our sleep-deprived society. Eating a combination of protein and carbs for lunch and taking a short brisk walk can help. Or even more simply, take a nap. About 20 to 30 minutes seems to be about right. More and it may difficult to wake up. 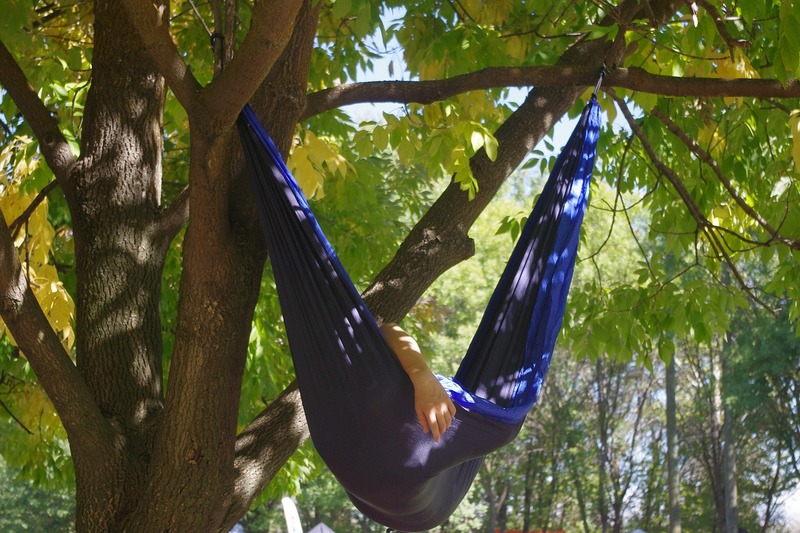 One researcher recently put it this way: Humans were born to nap. Take advantage of this natural reset method. Take a nap.